In this FREE workshop Dr. Sklar, The Fertility Expert will the 5 MUST take supplements to empower fertility. NOT all supplements are the same! 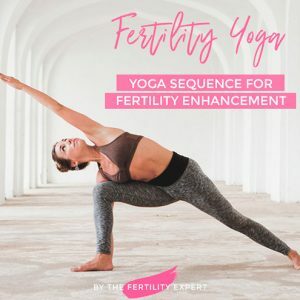 Discover what natural supplements you NEED to take to empower fertility, find out where to purchase best quality supplements and learn what supplements you should STOP taking and why.